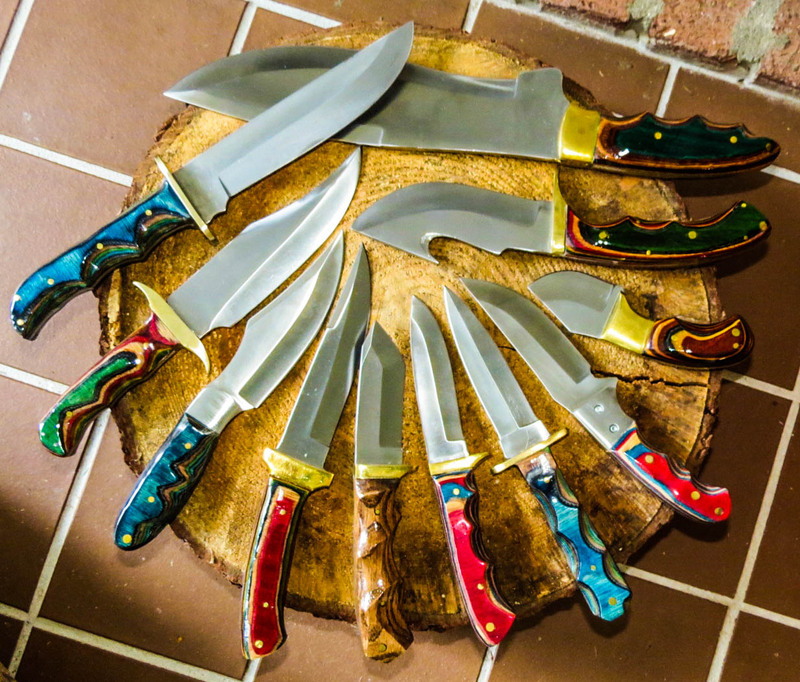 Posted on September 28, 2015 by Hal "Gonzo" Gonzales, Jr.
How Do You Choose a Hunting Knife? A quality huntin­g knife is versatile enough to do everything the average hunter. When you’re choosing a hunting knife, it’s important to consider how you’ll use it and the type of game y­ou plan to hunt. Clearly, the big game hunter will use a different type of knife than someone who hunts rabbits. And, if you think bigger is always better, you’d be wrong. An oversized knife will make cleaning small game harder, not easier, and increase your chances of cutting yourself. I recently completed this collection and wanted to be sure to share them with my readers. If you know a collector that might just need a new treat, let me know. After all, less than three months until Christmas! 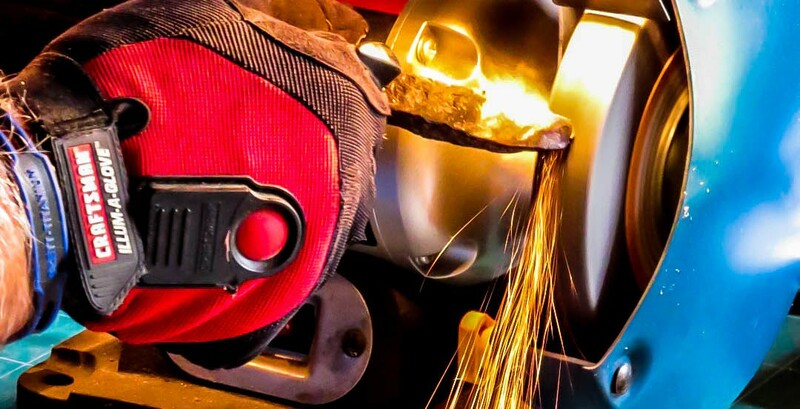 For more information and to view the knives, click here https://halgonzalesjr.com/hunting-knives/. 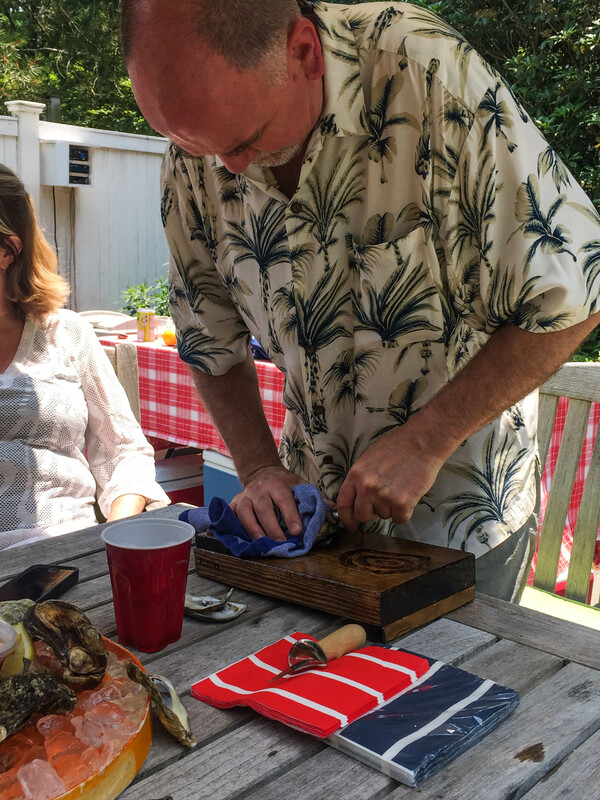 “The Shell” Oyster Shucking Board – Great Tool for Your Oysterfest! Posted on July 25, 2015 by Hal "Gonzo" Gonzales, Jr. 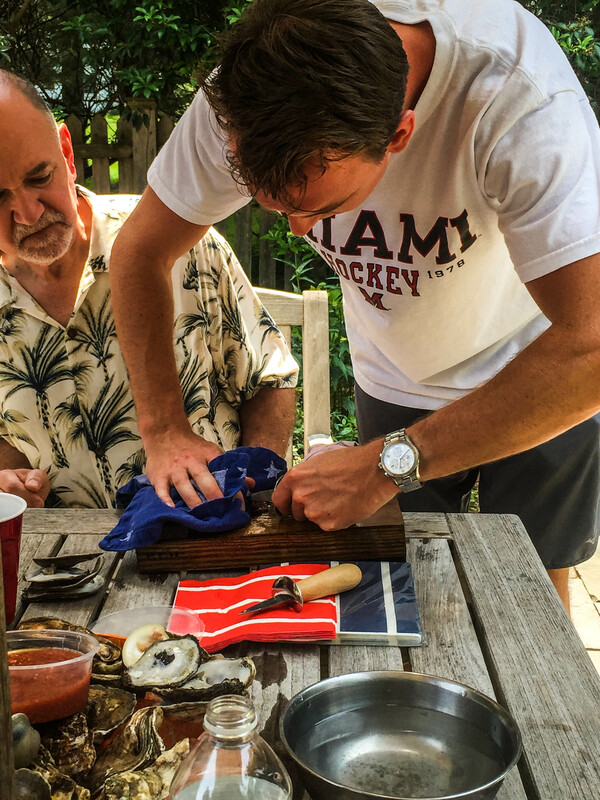 Here is a great way to save your fingers in the process – use “The Shell” – the latest and greatest design in oyster shucking boards. Thanks for sharing your photos Bill and Phil! 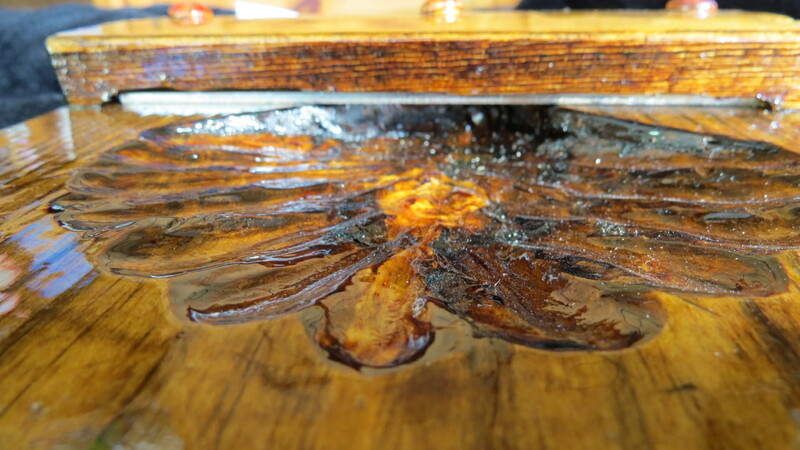 Quick tip – Use the edge of the board to hook to your table. 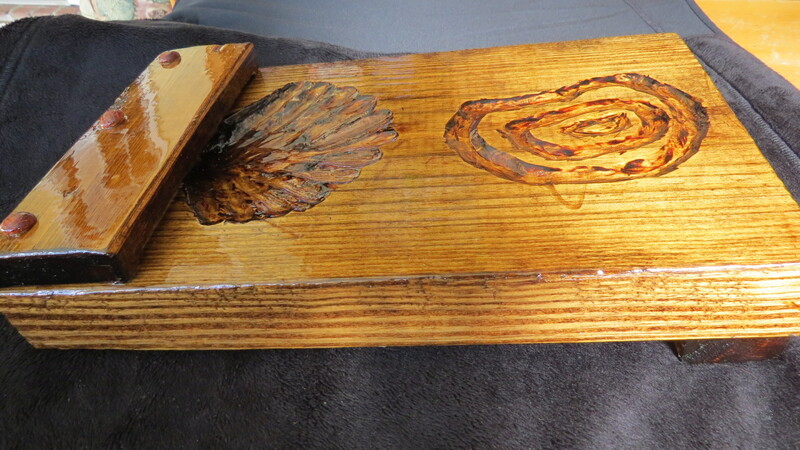 That will stabilize the board and give you more leverage in the shucking process! For more information on “the shell” click this link THE SHELL . Posted on June 7, 2015 by Hal "Gonzo" Gonzales, Jr.
Fresh tasting and easy to make. A great summer side dish to your next seafoodfest! Ingredients – 1 pint cherry tomatoes, larger ones halved About 2 cups of watermelon cut into 3/4-inch cubes 8 ounces bocconcini (mozzarella cheese), halved 8-10 large basil leaves, 3/4-1 teaspoon kosher salt, 1 tablespoon balsamic vinegar, or to taste 2 tablespoons extra-virgin olive oil, or to taste. 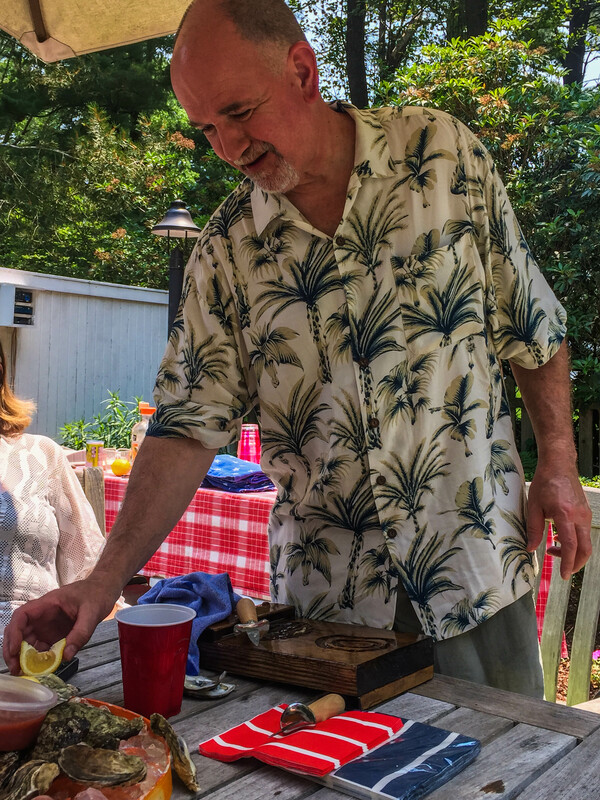 Direction – Use Ulu knife to cut watermelon into small bite size chunks. 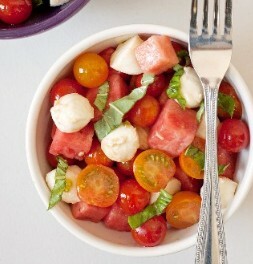 Add the tomatoes, watermelon, bocconcini and basil to a large mixing bowl. 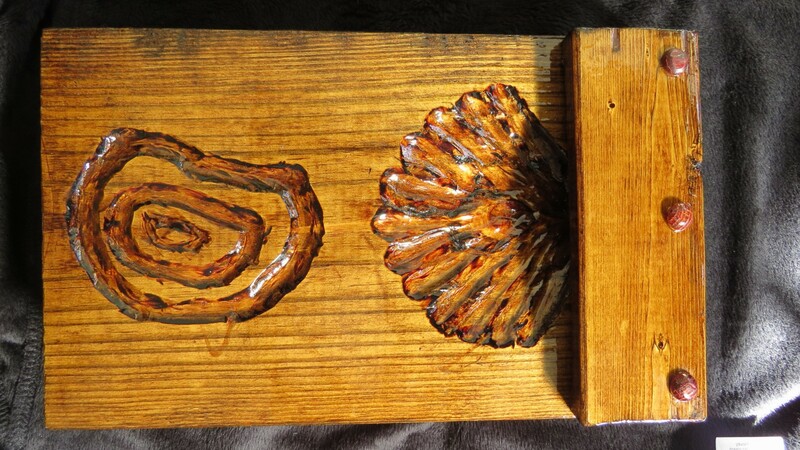 Sprinkle with salt, drizzle with oil and vinegar, and gently toss to coat. Season to taste. Yield: Serves 2-3. Posted on May 13, 2015 by Hal "Gonzo" Gonzales, Jr. When in season, give this dish a try! Sprinkle each crab with salt and pepper. Place flour in a shallow bowl. 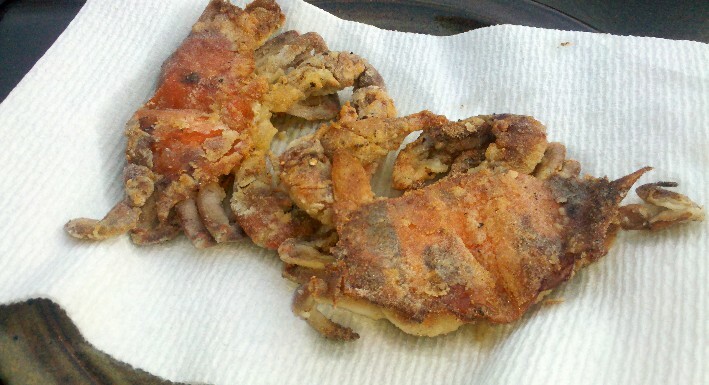 Dredge each crab in flour, turning to coat; shake off excess flour. Melt butter in a large nonstick skillet over medium-high heat. Add crabs to pan, top sides down; cook 3 minutes. Turn crabs over; cook an additional 2 minutes. 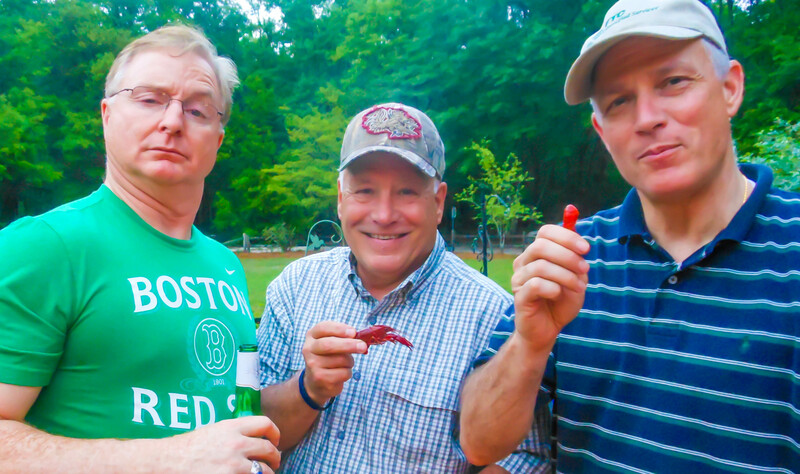 It’s Time For A Crawfish Boil! Posted on April 19, 2015 by Hal "Gonzo" Gonzales, Jr.
Five pounds per person if that is all you are going to eat! 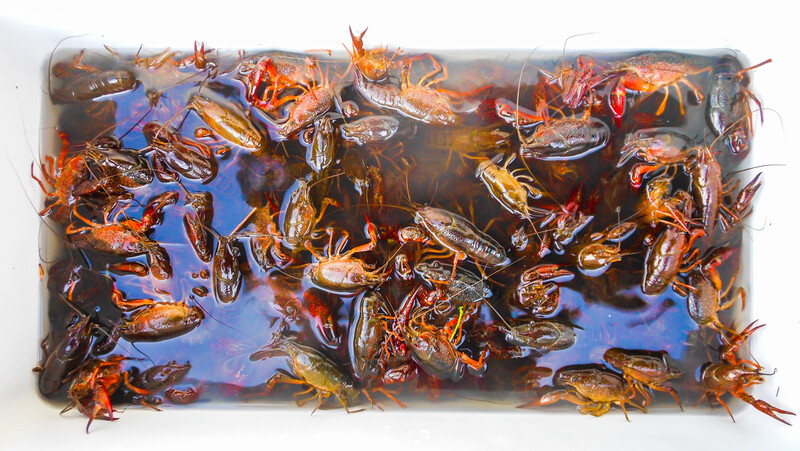 Place live crawfish in clear water for two hours to allow for purging. 10 minutes before boiling, pour some hot sauce in water with live crawfish. Fill pot 2/3 with water leaving enough room to add crawfish. You don’t want to overflow the pot when crawfish is added. 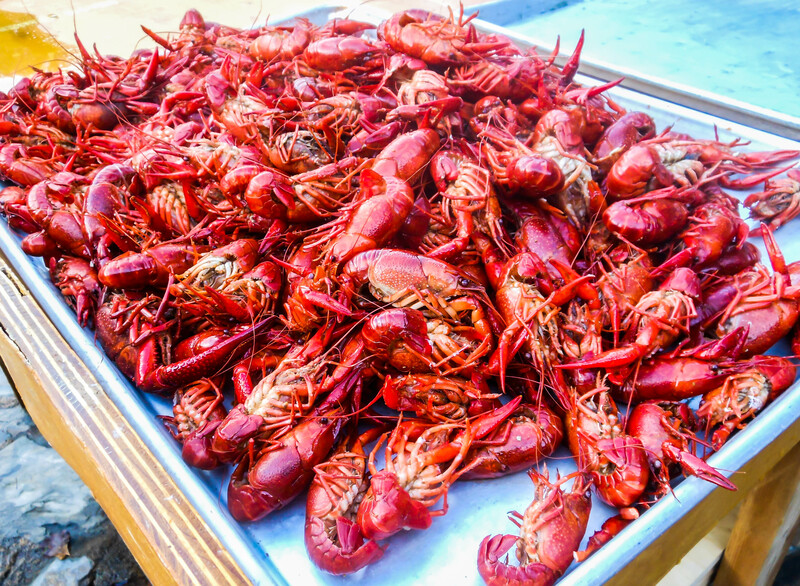 Add crawfish. Boil in water for 7 minutes until they are dark red. 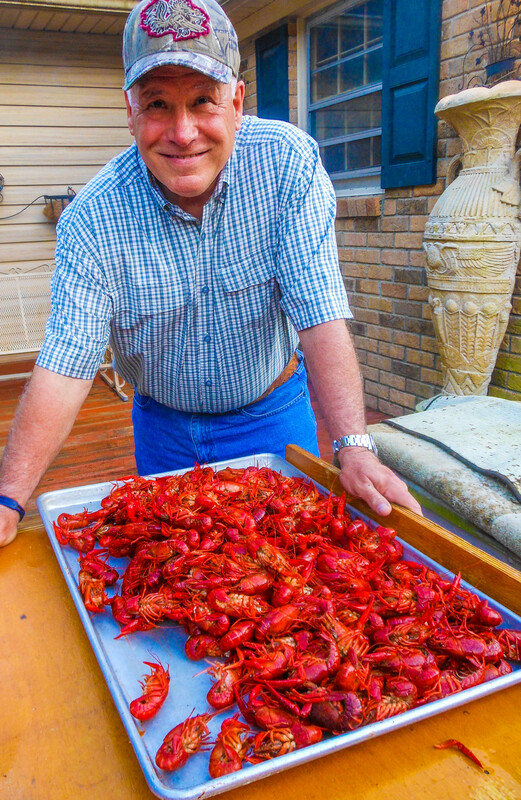 Optional – Dust boiled crawfish with some additional Old Bay Seasoning for extra taste when peeling! 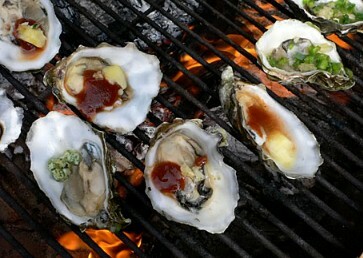 In Honor of “Pi” Day, Have Pie, Steak and Oysters! 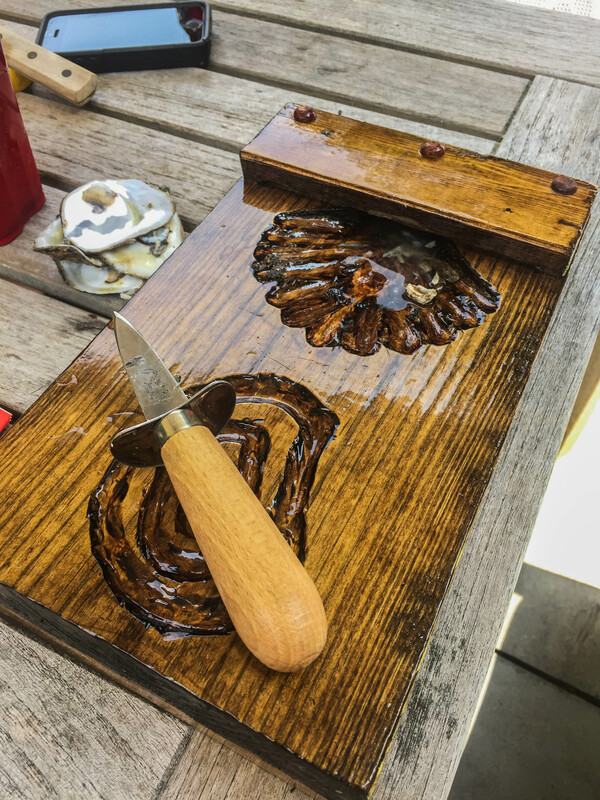 Posted on March 14, 2015 by Hal "Gonzo" Gonzales, Jr.
– Heat a little olive oil in a large heavy based sauté pan, season the oyster blade and then seal on all sides, cooking the meat in batches so as not to overcrowd the pan. – In a separate pan caramelize the chopped onion, carrot, celery and mushrooms. Mix the beef and the vegetables together, add the flour and stir for a few minutes until the flour is well distributed, then add the stout, bay leaves and thyme. Lastly add the soy. Put a lid on and put into the oven at 180C for two hours. Use the stock if you feel that it needs to be moistened further, or add during the cooking if it becomes too dry. – Once cooked, leave the mixture to cool completely – overnight would be best, before you start making the pies. 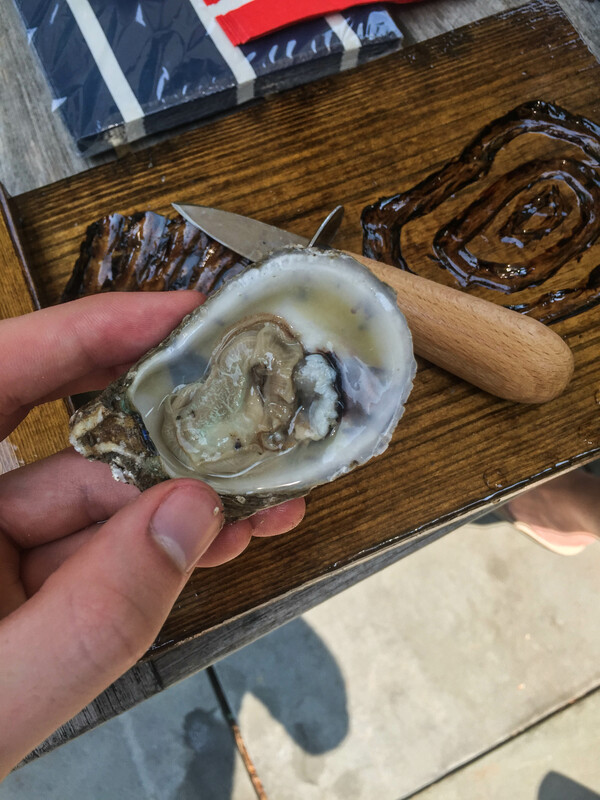 – Unroll the pastry shell and line small pie tins, half fill with meat mixture, pop in 2 oysters per pie, fill with more meat mixture and then cover the meat with a pastry top. Cut a slit in the middle of the pastry top to let steam escape. Brush the pies with egg wash and into the oven for 15 minutes at 220C then turn the heat down to 200C for a further 10 minutes. – Do not re-roll pastry tops from scraps of pastry.